The Women Observatory for eHealth, or WeObservatory, is an Action Plan of the Millennia2025 Women & Innovation Foundation that provides with its partners, team of international experts and eHealth influencers, technical and financial support to 30 innovative eHealth projects, 10 world initiatives and 8 multilingual web and mobile apps. What is achieved at the WeObservatory since its launch. 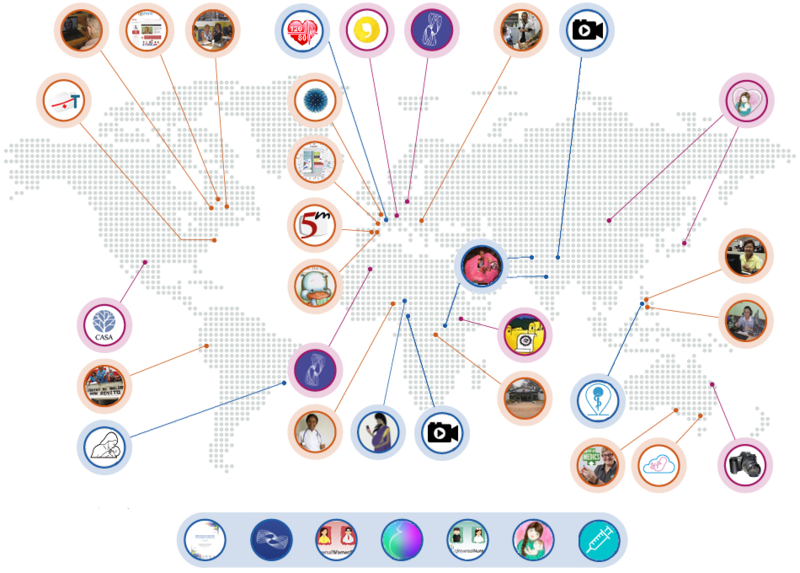 Click on the bubbles below to visit each WeObservatory Selected Project. ​We warmly thank our dynamic and innovative partners of the private sector, civil society organizations and philanthropic foundations. Our partners help us improve the access and use of eHealth and Telemedicine by and for women by lending their local experience and expertise, promoting projects, and by inspiring us through their creativity. 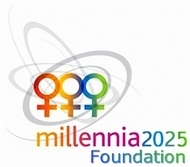 ﻿Register to be part of the Millennia2025 Community! ​​The Destree Institute, NGO official partner of UNESCO (consultative status) and in Special consultative status with the United Nations ECOSOC since 2012. An Action plan for women's empowerment, organised with the patronage of the ​UNESCO, Paris, December 2012. Conférence internationale Millennia2015 Un plan d'action pour l'autonomisation des femmes, organisée avec le patronage de l'UNESCO, Paris, décembre 2012.